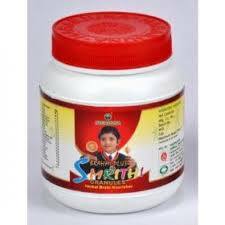 Dosage:- One tablespoonful twice daily. 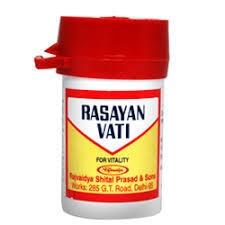 Or as directed by the physician. 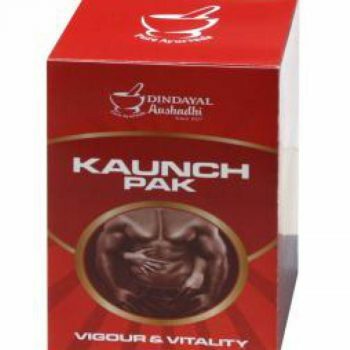 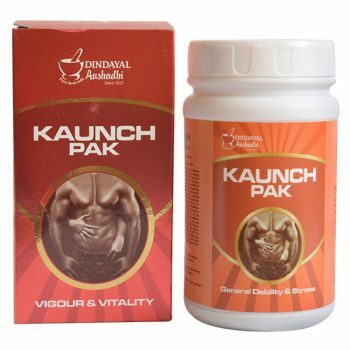 Kaunch Pak is used in male infertility treatment. 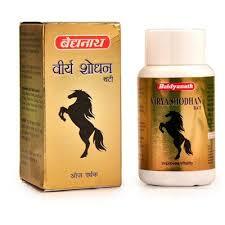 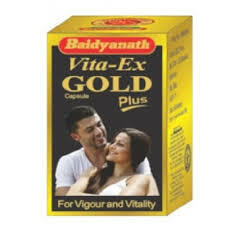 It improves sperm count and quality. 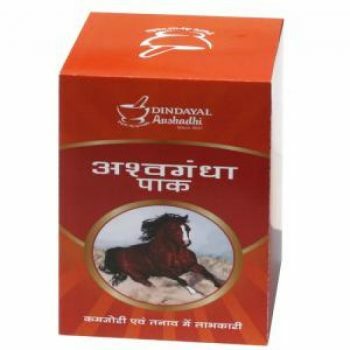 Bulk Discount : Buy 2 pic quantities Rs 450 . 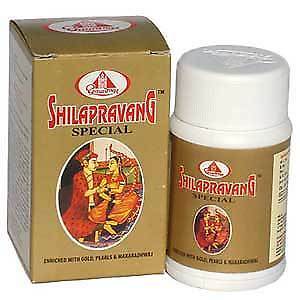 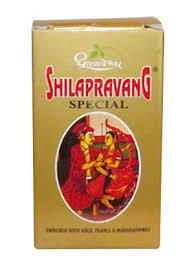 Dhootpapeshwar Shilapravang Special Tablets – Most powerful herbal Viagra,Shilapravang is one of the most sought after herbal Viagra formulas without any side, harmful or unwanted effects. 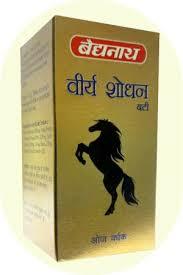 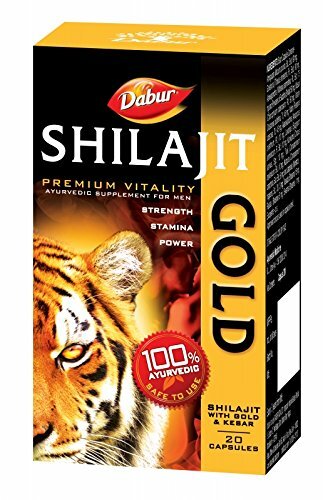 Dabur Shilajit Gold is a unique combination of Shilajit, Gold, Kesar and other important herbs like Ashwagandha , Kaunch Beej and Safed Musali. 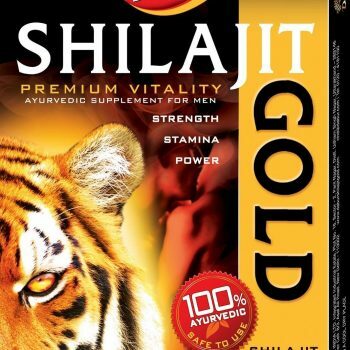 Shilajit Gold is good for general health and helps increase strength, stamina and vigor. 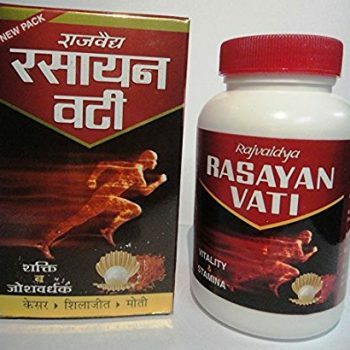 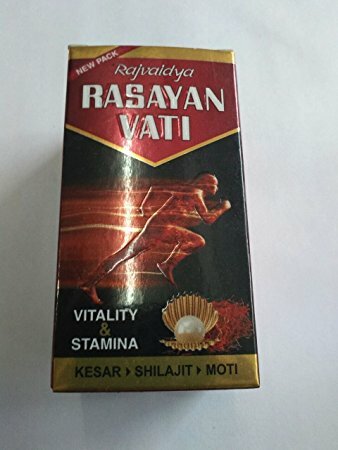 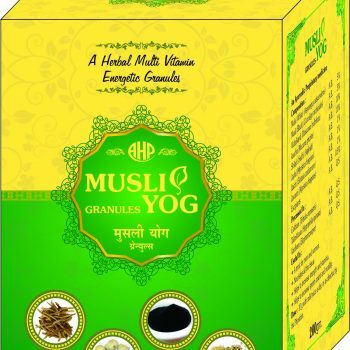 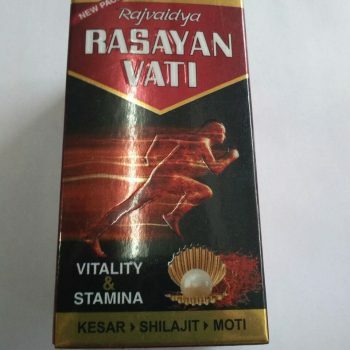 • Brings about balanced and harmonious health.• It acts as a restorative tonic, helps in recovery of wear and tear of body tissues, helps to improve strength, stamina, vigour & power. 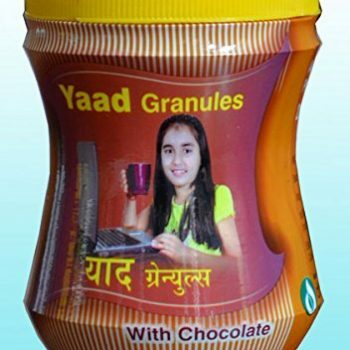 Add 2 teaspoons of delicious, chocolate flavored, Yaad to one cup of lukewarm milk. 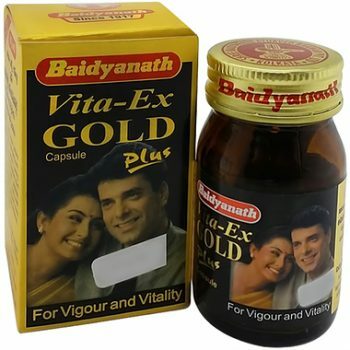 Works better when served twice daily.